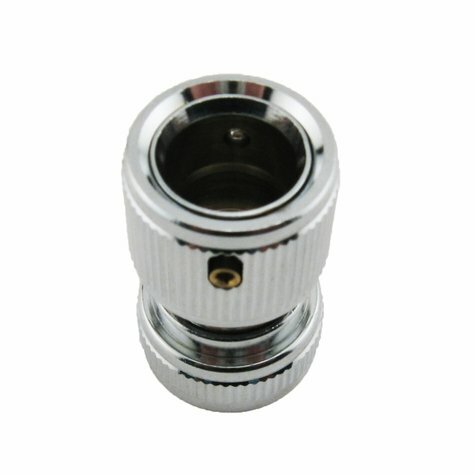 Replacement Female Quick Connector for Wysiwash. $9.95. I am a Kennel Manager at a non-profit rescue shelter. We love the concept of the WysiWash system but are somewhat disappointed in lack of durability. 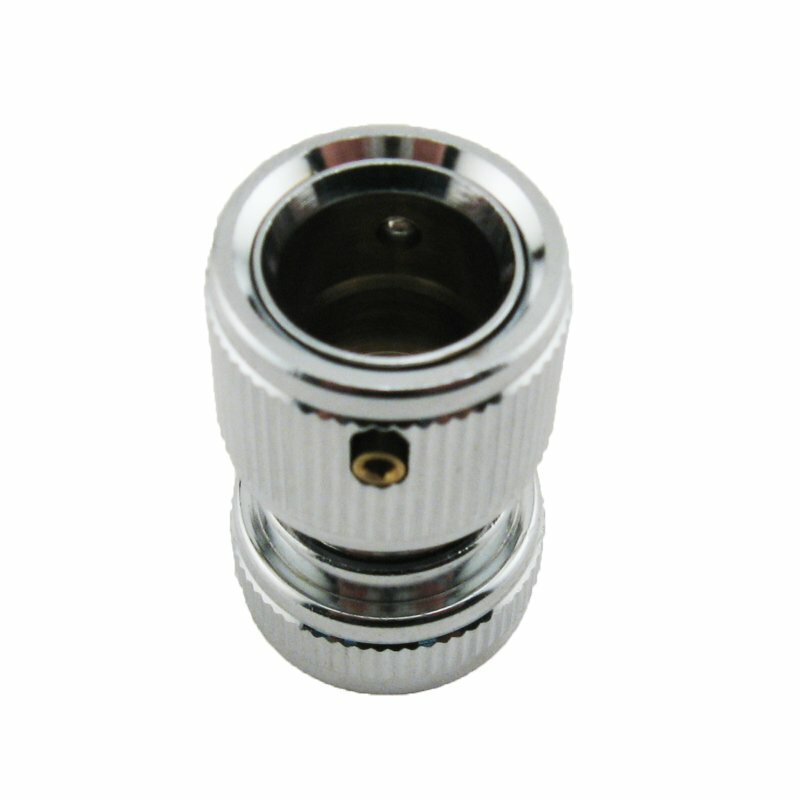 Replacement female quick connector for the Wysi Wash sprayer system.